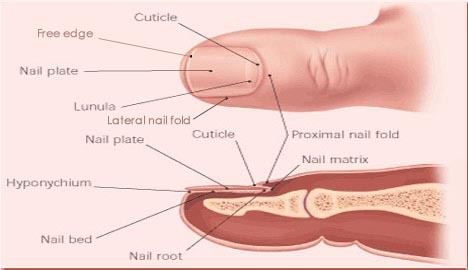 usually caused by nail biting or nail picking. 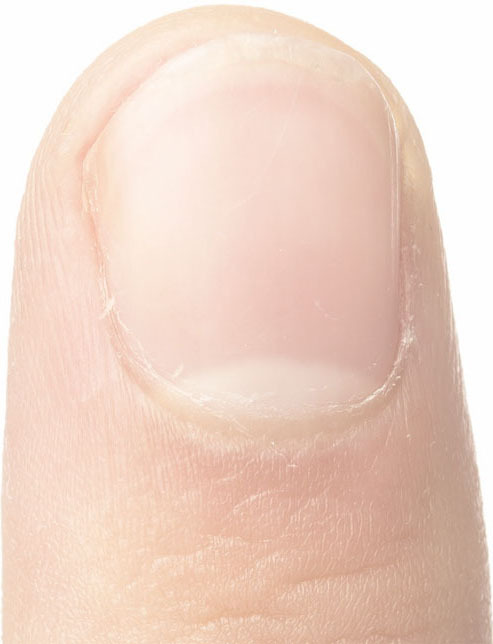 Synonyms: paronychia, nail fold edema/oedema. Treatment: 1) warm water soaks, 2) drainage of abscess.